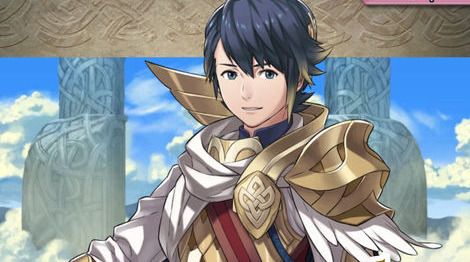 The 27-year-old "Fire Emblem" series' latest entry was released earlier in February on iOS —AppleInsider fights the forces of evil in "Fire Emblem Heroes." Nintendo has a mixed track record on iOS. "Pokemon Go" is finally solid, but isn't completely Nintendo's. "Super Mario Run" arguably showed up too many years too late but has decent reviews, and the release of "Pokemon Duel" met with immense criticism of a steep pay-wall and excessive use of time-lock mechanics that the game employed, to say nothing of being mostly unplayable. Let's cut through the presumptions, though. 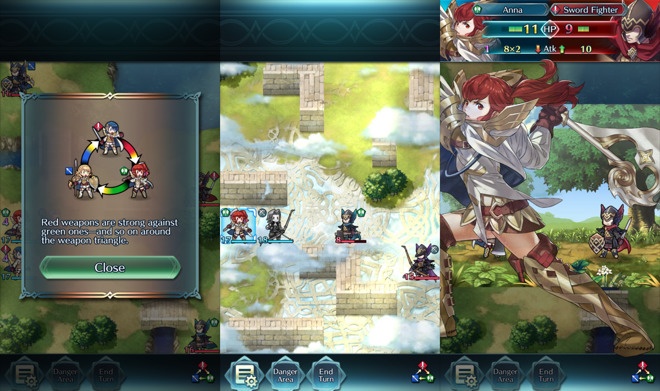 "Fire Emblem Heroes" is worth a spot on the iPhone if you dig turn-based strategy games. That being said, there's a few things that still need to be discussed about the game. "Fire Emblem Heroes" is classified a tactical role-playing game, much like the other games in the series. The title is pared down quite a bit for the mobile experience, but doesn't feel crippled, or short on actual content. Moving characters, referred to as "Heroes" in the game, is as simple as tapping and sliding them over an enemy on a square grid. 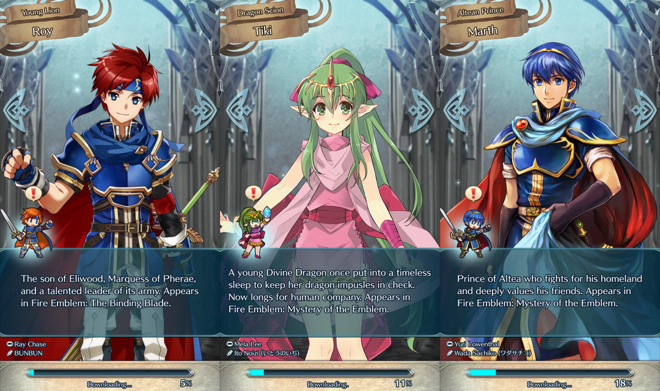 The Hero's weapon, is branded as a red, blue, or green. These weapons act as an element of rock-paper scissors, with red having an advantage over green, green having an advantage over blue, and blue having an advantage over red. A great deal of the game is figuring out where to position which Hero, a task not always made easy as the map itself is designed to make that a bit trickier with terrain that can prevent easy positioning. A couple different modes are available to to explore as players progress through the main story. The arena allows fights against other players around the world, and surprisingly enough given history, the multiplayer works right out of the box in this title. Hero Battles are limited edition battles that allow you to take down an computer-controlled Hero in an attempt to get them to join your team. If you want some quick play, the Training Tower provides randomly generated maps geared at helping level up characters as well as get in some single-player practice. If you're a fan of coherent plot, this game isn't going check off the "great storyline" box for you. The game's plot is inconsequential, and is geared at being a quicker, less-involved tactics game to fit within what people expect out of a mobile game —and given the franchise, that's a problem. In trying to make the perfect pocket game, they've taken the time to cut what seems to be every corner possible when it comes to story. Keep in mind, they're also trying to create a cohesive story using multiple characters from multiple games in the series, so it wasn't exactly something that was set up for success, either. Unsurprisingly, this is another Nintendo title that requires you to have a persistent internet connection, on wi-fi or LTE. The game warns against playing on cell service, expecting players to hit a data cap without much effort. So, it's not a perfectly portable game, as you still have to be tethered to wi-fi, but seeing as an increasing amount of public spaces now offer free wi-fi, it's less of a problem than it would have been a few years ago. "Fire Emblem Heroes" is a free to play title, so there are ample opportunities to spend cash. 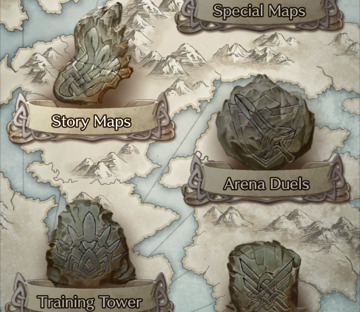 The game has in-game currency, or "orbs," earned by completing in-game activities —or dropping some money. Orbs are consumed to get new heroes, restore stamina, heal the party, and permanently increase experience gained by party members. The game isn't "pay-to-win", but the spectre of in-app purchases lurk. If you want to partake, you can, but it's not required. If a game is free to play, with in-app purchases available, this is certainly one of the less annoying ways to do it. 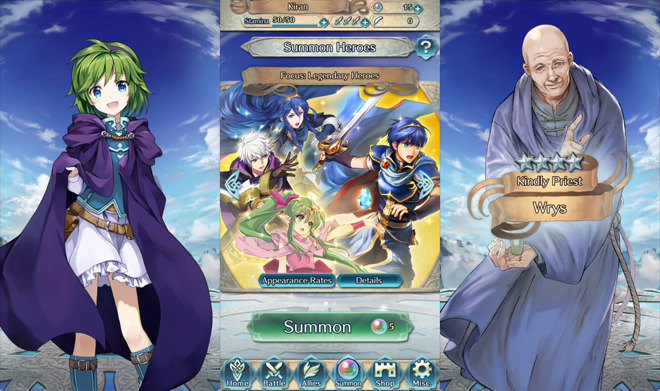 We think that "Fire Emblem Heroes" is a strong showing for another good title from Nintendo, and with a promise to keep the game updated, there's hope that the game will only expand and improve over time. The learning curve is easy, multiplayer and tower modes offer replayability, and there's not much bad to be said about the game other than the threadbare plot. If you're interested in "Fire Emblem Heroes," it's free to play, and the plague of in-app purchases is only really a mild cold in this case. 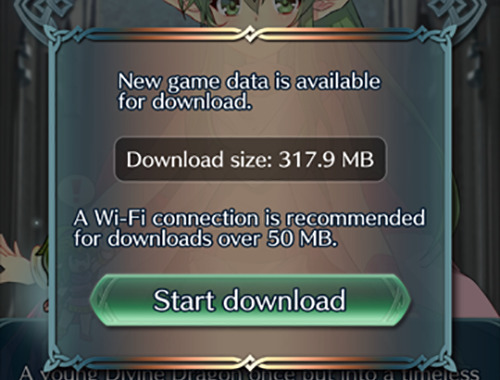 "Fire Emblem Heroes" is free, requires any device that can run iOS 8, and initially needs only 82.5MB of storage space, but this rapidly expands. AirPods vs. Powerbeats3: Which Apple W1 headphones are better for working out and exercising?